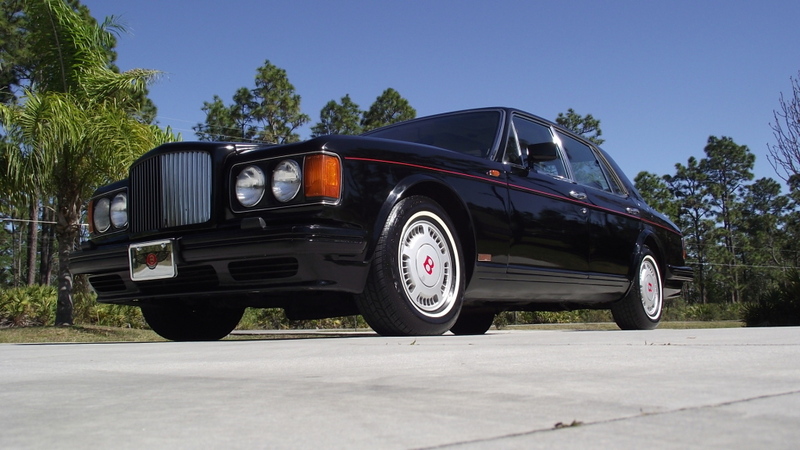 1989 Bentley Turbo R: For the Price of a Six Year-old Camry….. Chances are if you’ve found this blog and you’re reading this post that you share with us some degree of automotive enthusiasm. So when it comes time for you to think about that next car purchase, and you can’t swing a new AMG E63 for a hundred grand or even a new 5-series for sixty, what do you do? Let’s say you can afford $20,000: folks smarter than me will tell you to buy a used Lexus if you’re in the market for luxury, or a BMW 3-series if you’re in a sporting mood. I beg to differ. 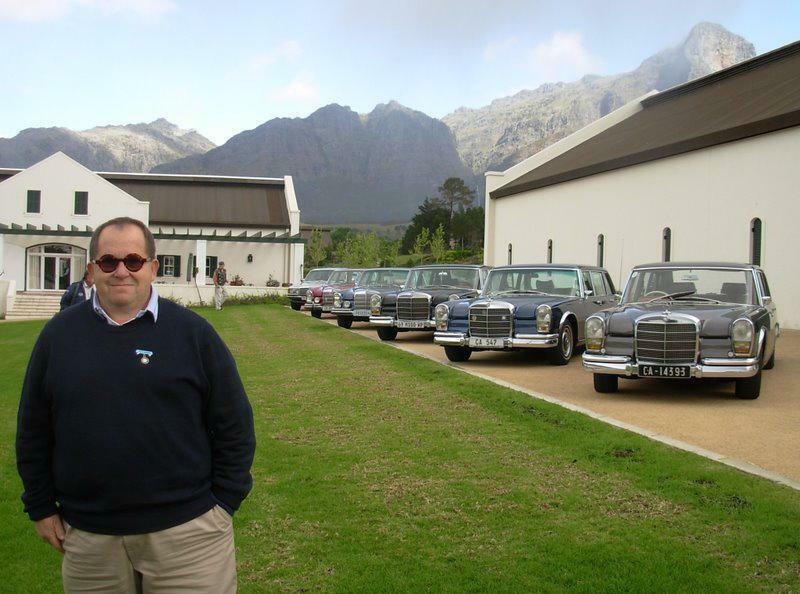 A real car geek wants to stand apart from the crowd, automotively speaking. 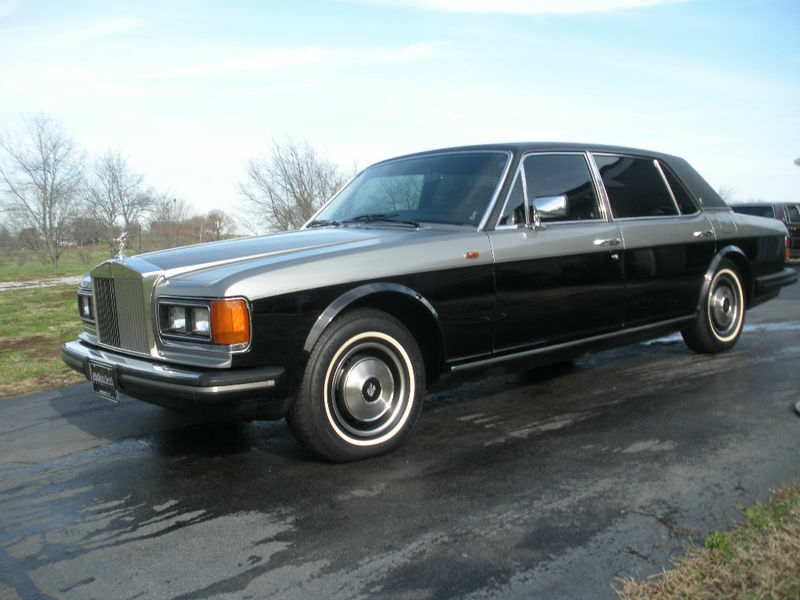 Nope, what you need is this Bentley, which can be found here on CraigsList in Tampa Bay, Florida for a paltry $16,995. There is something utterly compelling about classic British cars. It was the Brits, after all, who really introduced America to the affordable sports car with the MGTD, Austin-Healey, MGA/B/C, Spridget, Lotus Elan, and a host of Triumphs. And those are just the regular production cars, never mind specialty cars from the likes of TVR, Morgan, and Ginetta. For many enthusiasts, however, the best British sports cars are unattainable due to price or rarity, while the affordable cars may not suit from a reliability or practicality standpoint. Enter the Jaguar XJ6. 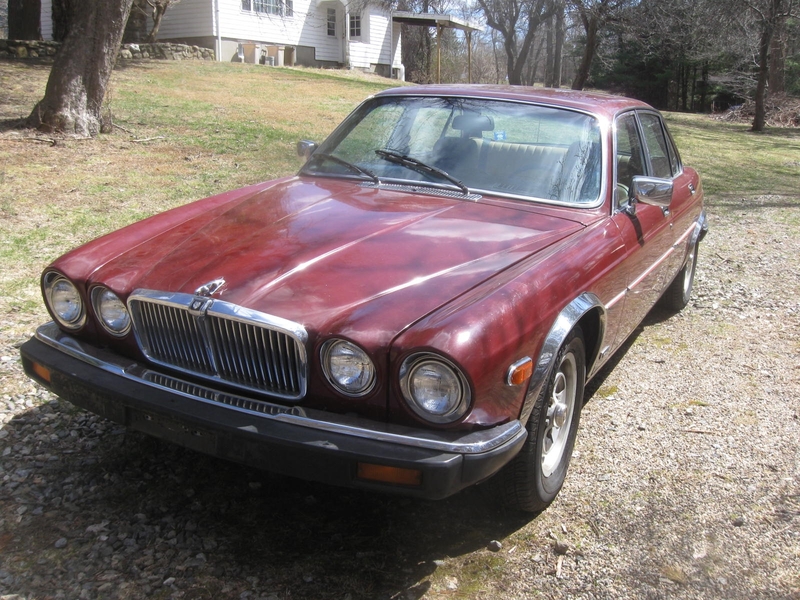 Taking the same basic venerable 4.2 liter XK inline-6 that dates back to the early XK120, the XJ6 represents an interesting bridge between the classic British sports car and a modern luxury sedan. 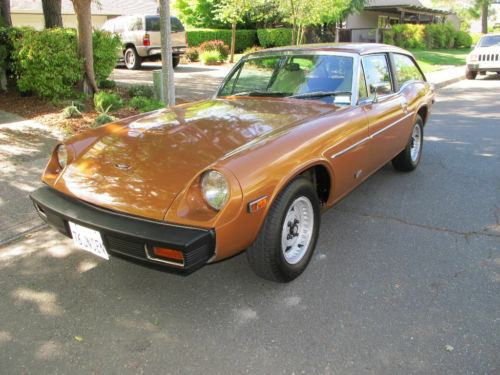 Find this affordable example here at The New England Classic car Company in Stratford, Connecticut for just $3,500. As a Car Geek, I love a classic GT. You know – a small, personal car with enough performance to keep it interesting, lines that hearken back to a time when cars were designed by stylists and engineers (not always rowing int the same direction, mind you) as opposed to accountants and computers. The problem with so many classic GTs, however, is that they tend to be tight two-seaters with barely enough room for you and your companion, not to mention anything else that may need to make the journey as well. 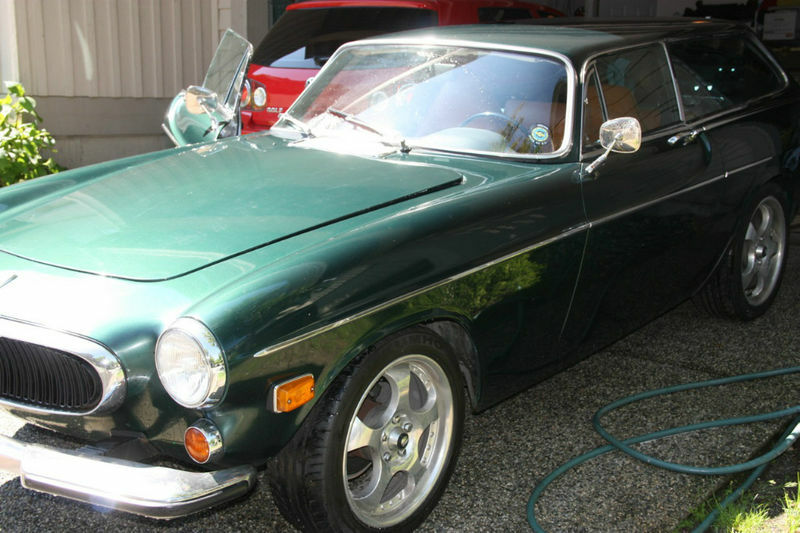 Enter the Shooting Brake and the subjects of this article both presently on eBay: a 1973 Volvo P1800ES and a 1976 Jensen GT. Watching John Lennon’s Wheels: Happy 71st Birthday, John. 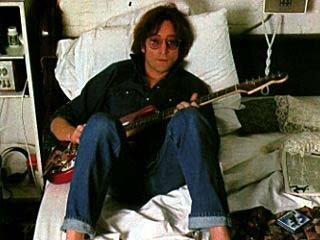 I turned forty earlier this year, and it struck me as a long time Beatles and John Lennon fan that through chance, luck, or some sort of cosmic intervention, I’d lived to the same age as Lennon was when he died. It was a little strange, because being more or less my parents’ age, I’d always thought of Lennon as much older. I guess the fact that years of drug and alcohol abuse made him look even older than he was may have contributed to that perception. In any case, apart from the music and martyrdom, we don’t often hear about John’s cars.